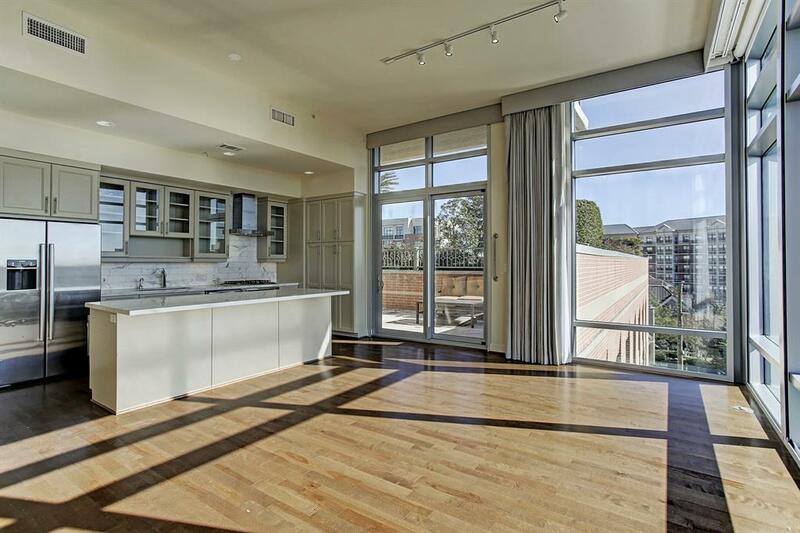 The Highland Tower is an exclusive high-rise condominium tower located inside the loop close to Highland Village. 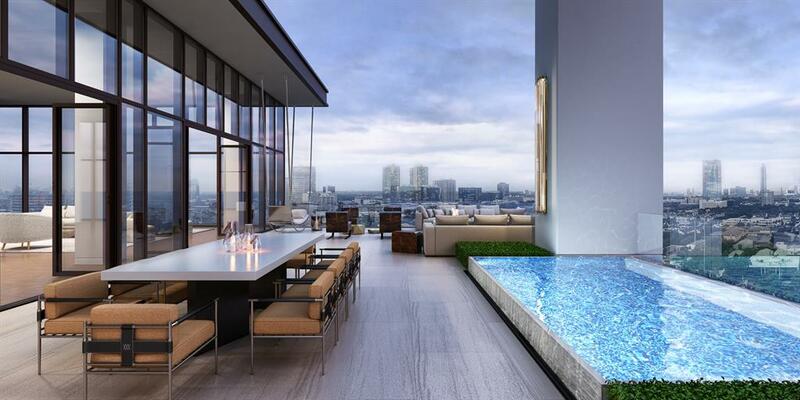 This luxury condominium is a 16-storey building that houses 96 units. 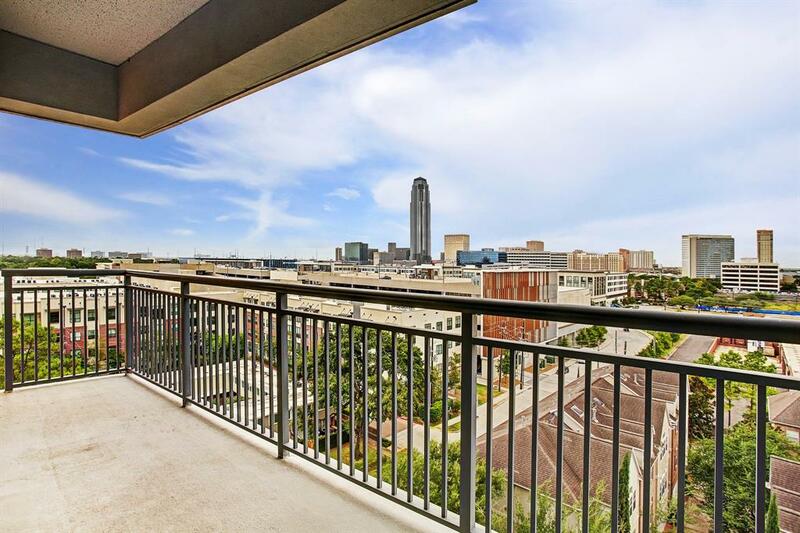 It is also accessible to many fabulous districts in the area, from the Galleria to downtown it features great views and shopping districts everyone would love to splurge on. This luxury condominium building offers a wide variety of amenities and hotel-like facilities that everyone would enjoy. 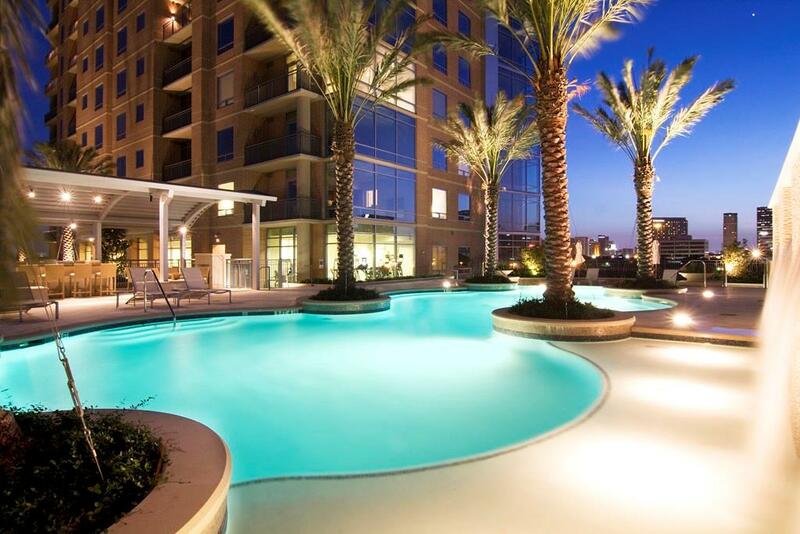 The Highland Tower has the classic contemporary design plus the luxurious pool that will make you want to dive in. 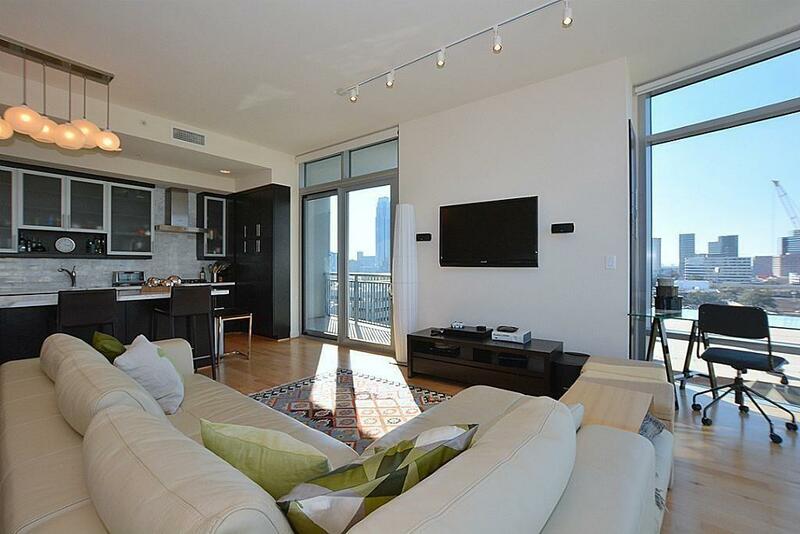 The Highland Tower brings the finest and best condominium living in the area. 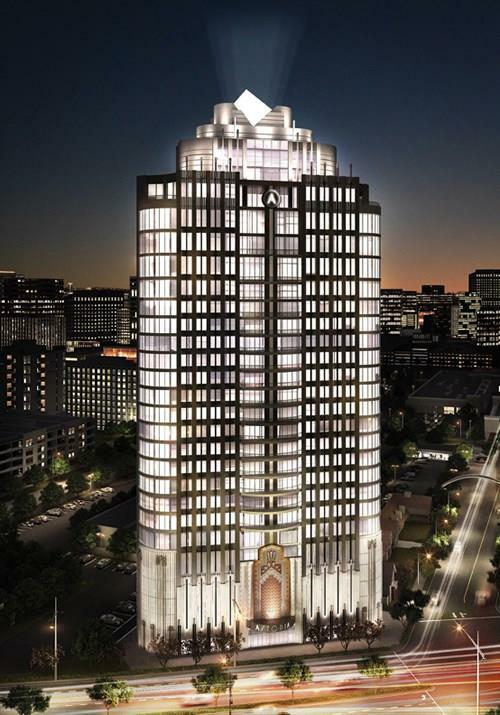 Highland Tower features a wide range of hotel-inspired amenities with a 5th floor recreation deck. The building also has a resort-like pool and garden, both are perfect for relaxation. 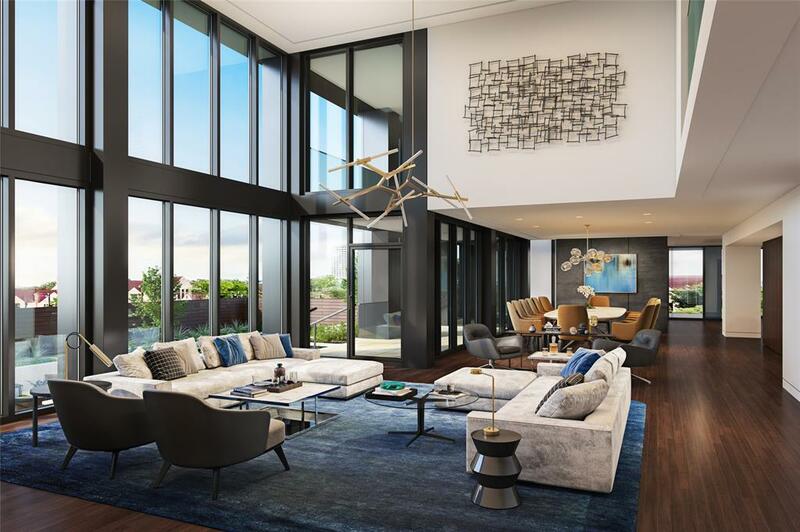 The tower offers an exclusive resident lounge, a luxurious fitness center, valet, concierge, and other exciting amenities that every homeowner would love to indulge in with friends and families. 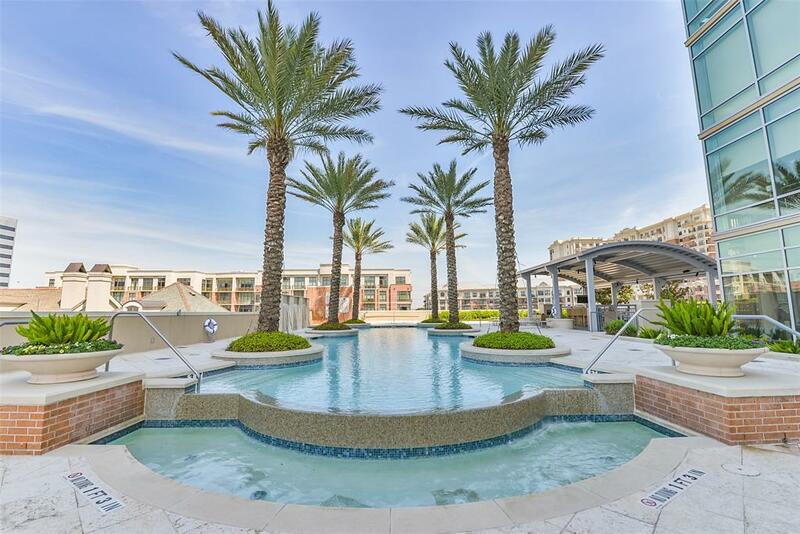 You will definitely can’t get enough of the nearest High-end River Oaks District, gourmet restaurants, while parks and grocery shopping centers are also within the vicinity of this extravagant condominium. 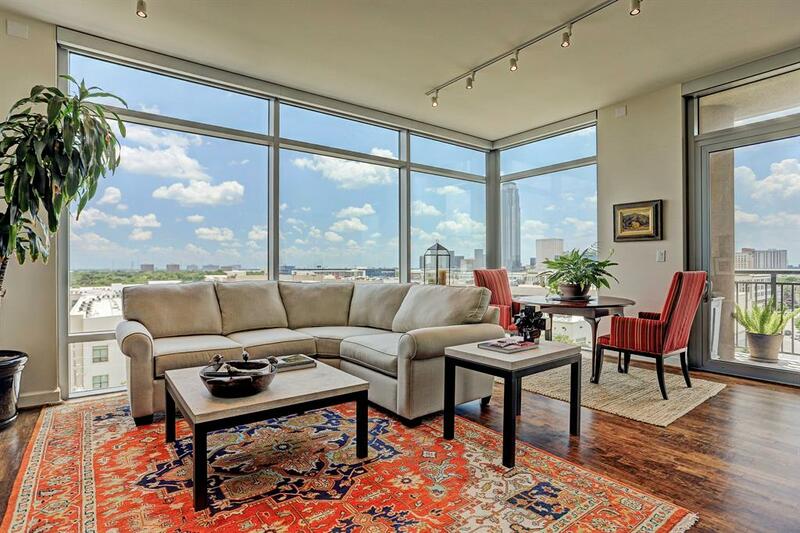 The city of Houston offers excellent condominium living, we compiled a list here: Houston Highrises: Top Ten Reasons for Apartment Living. There are numerous school options near The Highland Tower. You can find The School at St. George Place within the area which is approximately 6 to 7 minutes from the condominium. The school is quietly nestled in St. George Place neighborhood which is a perfect place to enroll your kids locationwise. 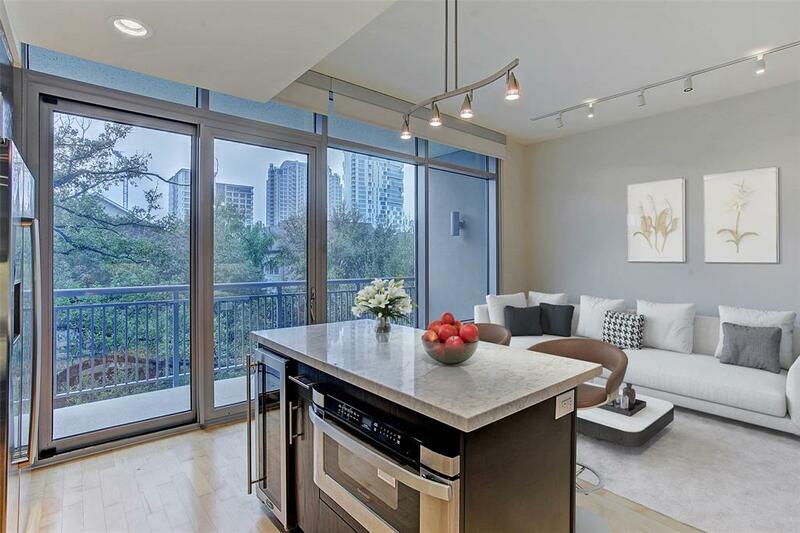 St. John School is approximately 6 minutes from the condominium. Lamar High School is an excellent choice too, as the premise is on the east side which is 5 to 10 minutes from the condo. There’s a bunch of school alternatives in the area with the condominium being in a prime location accessible to almost everything! When looking to find a buyer for your unit, you would want to consider hiring a Professional Realtor. Property selling these days can be challenging, time-consuming, and stressful. I have worked with many clients buy and sell properties in the region. Aside from Marketing your home, I will make sure to walk you through the process and make selling your property fast and stress-free.